Maintain sleep – there is no better medicine for the body than time to recover that comes with quality sleep. This can be a challenge with travel, with new gifts, with guests in the home and even with altered eating schedules. TIP: aim to keep a set bedtime and to identify a sleep regime that includes thirty minutes of “quieting” time prior to bed. AKA highlighted nutrient: magnesium – which is Mother Nature’s sleep aid that can be consumed in foods as well as supplemental food. Don’t Anti, go Pro and Sym – sure exposure to bacteria and viruses increases when we travel, eat out, eat differently, get hugs from others, and sleep in different places. But overloading on anti-bacterial products isn’t the key to keeping kids healthy. A healthy digestive tract lining is key to absorption into the body of key nutrients (like magnesium) as well as to keep the good bacteria (probiotics) in the digestive tract to help protect against the bad ones, as is having the immune system prepped to identify and mark foreign invaders for attack and elimination. TIP: Get in the Probiotics and the Symbiotics for healthy digestive and immune systems. Quality cultured foods like organic kefir, cultured veggies will deliver the good guys (probiotics) and bovine colostrum (Symbiotics) helps keep the digestive tract lining healthy as well as supports the immune system’s efforts. 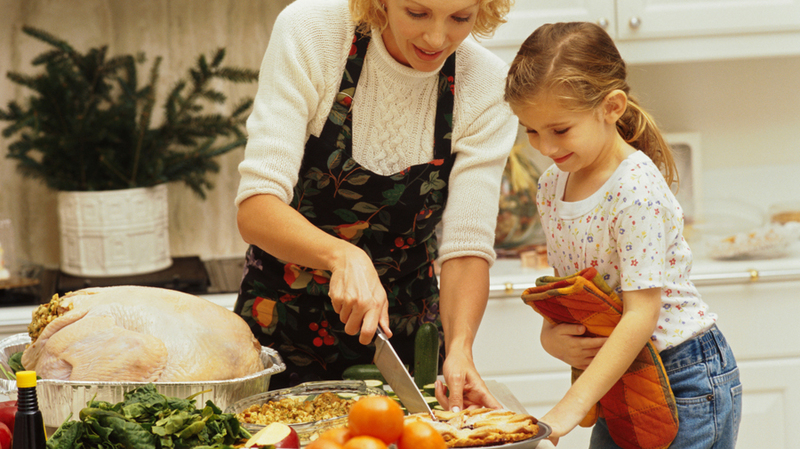 Consider a supplemental source of probiotics and Symbiotics chewables for your kids daily during the holidays. Stay Clean from the inside out – the body’s clean up team comes from all the different colors that we find in fruits and vegetables (this includes the brown (like mushrooms) and white (cauliflower) ones too) so its essential that these are part of any child’s daily holiday food choices. It can be easy and fun to make smoothies or soups that combine a whole bunch of different colors or to engage kids in a game throughout the holidays to see how many colors they can get in – and from different sources – daily.